Rebuilt MR2 steering racks are near impossible to find these days. 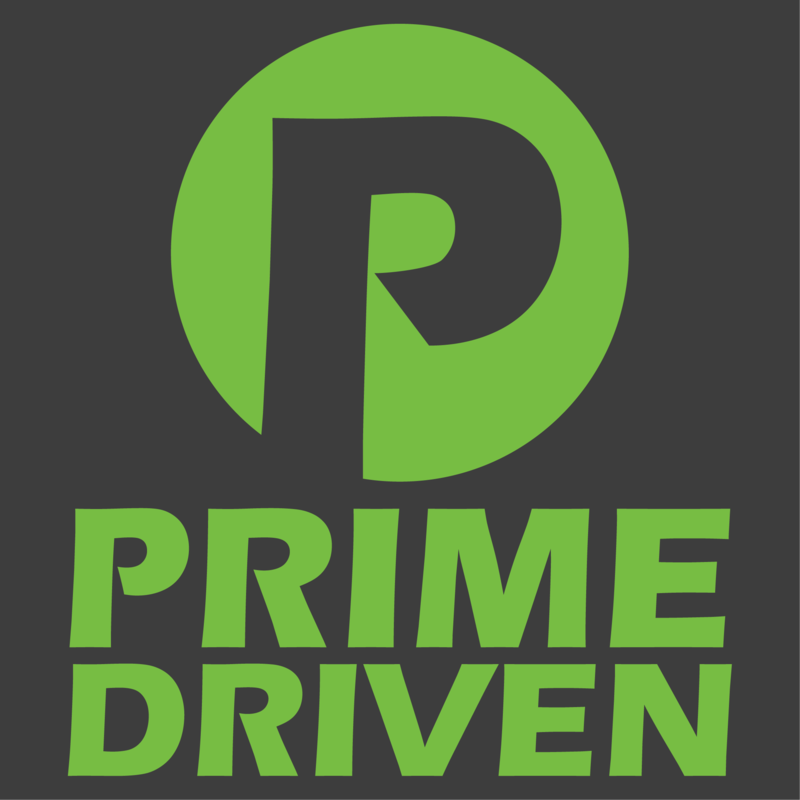 Prime partners with a local company and to have them service our steering racks for a full rebuild. You need to send us your steering rack and we will rebuild it for you. Please remove the inner and outer tie rods. The rack is then very small and can fit into most standard 24" long boxes. Please note that these rebuilds do not come with new tie rods or rubber boots. Order them from our site if you require new parts. The price is the same for power or manual steering racks. This part is made to order and ships out roughly 2 weeks after we receive your core.